The mobility market is flooded with poorly designed products. These aids often lead to further short-term and long-term health problems for the operator. We want to do something about it! Our philosophy is to import quality made mobility and rehabilitation products many of which are global leaders in their field, attributed to a long history of usability and safety testing. 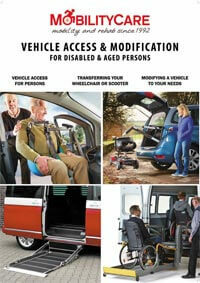 Products we import include vehicle access modifications for lifting people, wheelchairs & scooters in and out of vehicles. 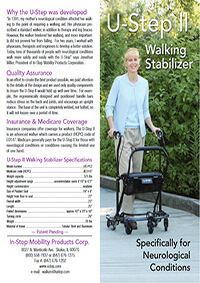 We also have a vast range of mobility aids and rehabilitation products aimed at improving independence and lifestyle. 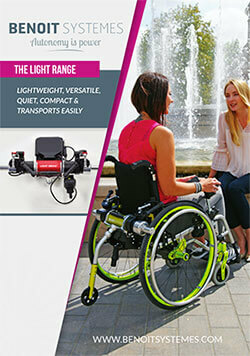 We have dealers Australia-wide for mobility products we import direct from the manufacturer. To help us connect you with your nearest store, call us on (03) 9568 8383. Alternatively you can use the dealer map below to locate your nearest store along with the imported products they stock. Would you like to become a Dealer of any of our imported products? 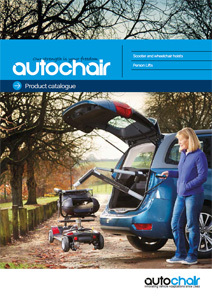 Our products are very saleable with minimal warranty issues offering good return for dealers. 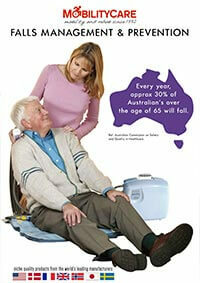 We support you vigorously and offer you equal opportunity when you join our Australia wide network. To find out more about becoming a MobilityCare dealer call us on (03) 9568 8383 or click here to send us a message.